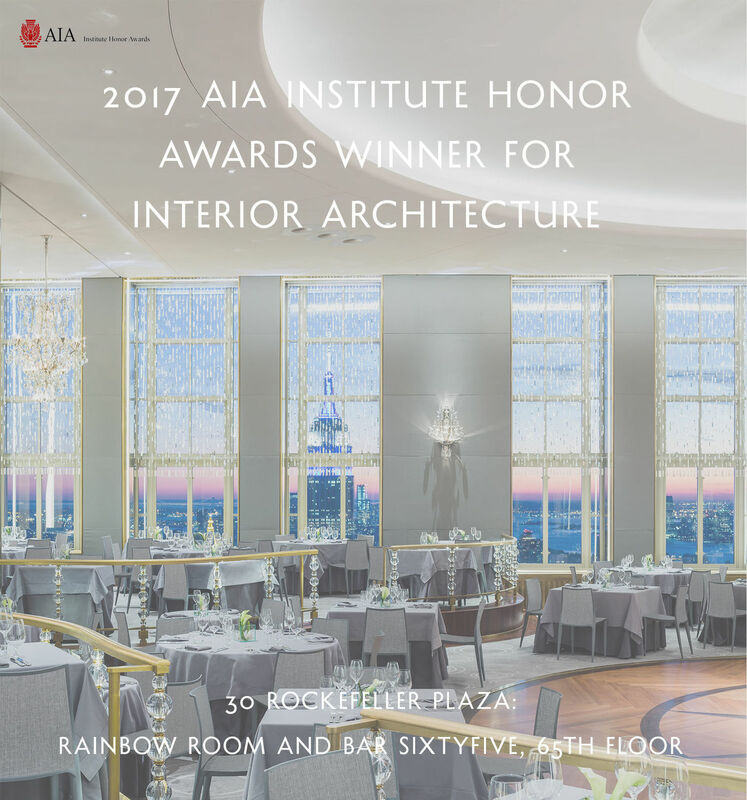 Rainbow Room is awarded 2017 AIA's Honor Awards Winner for Interior Architecture. This award recognizes outstanding interiors designed by US based architects, celebrating the most innovative and spectacular interior spaces. Thank you for everyone that contributed towards the making of the beautiful iconic NYC landmark. 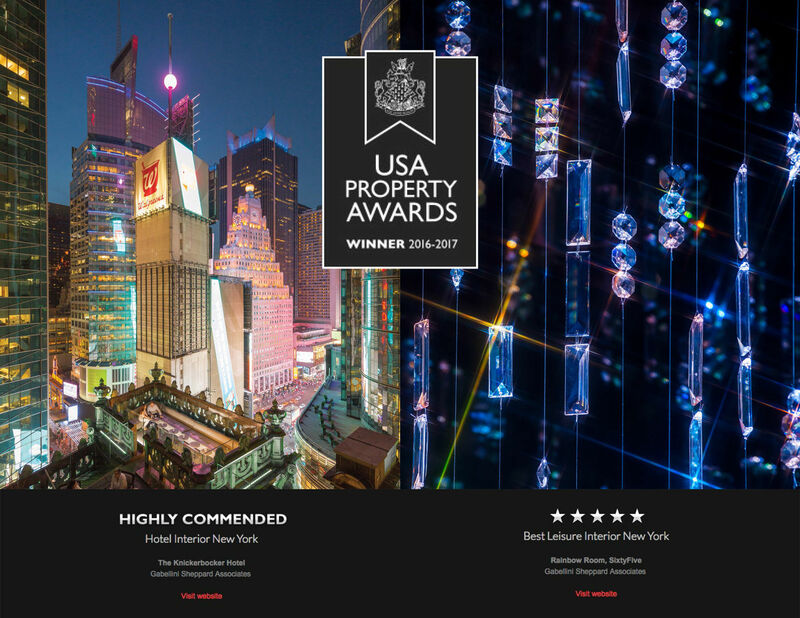 2016 America's Property Awards Recipient for both The Knickerbocker Hotel & Rainbow Room!! Congrats and thank you again to both Knick and RR teams for making both awards possible! Mall of America West Boulevard Wins MSCA STARR Awards: Best Design & Aesthetics Renovation/Remodel – Interior Retail! Congrats MOA team!!! West Boulevard is a 102,900 square foot total renovation of Mall of America’s western quadrant public passageway. It includes 3 stories of retail promenade completely redesigned and renovated to produce a vibrant Marketplace with distinct environmental identity within the Mall of America. Nebulosa Steals The Show at Interior Design Magazine's Best of Year Awards! Congratulations to the 1436 Erdos team for winning Best Product at Interior Design's Best of Year Awards last night!! The custom designed feature wall, Nebulosa, designed by our in-house Products Designer, Kentaro Ishihara, has been awarded as best of MCX:Synthetics. Interior Design Magazine's Best of Year Awards'16 - We Are Named Finalist! 1436 Erdos Beijing Flagship has been named a finalist in the Retail category! 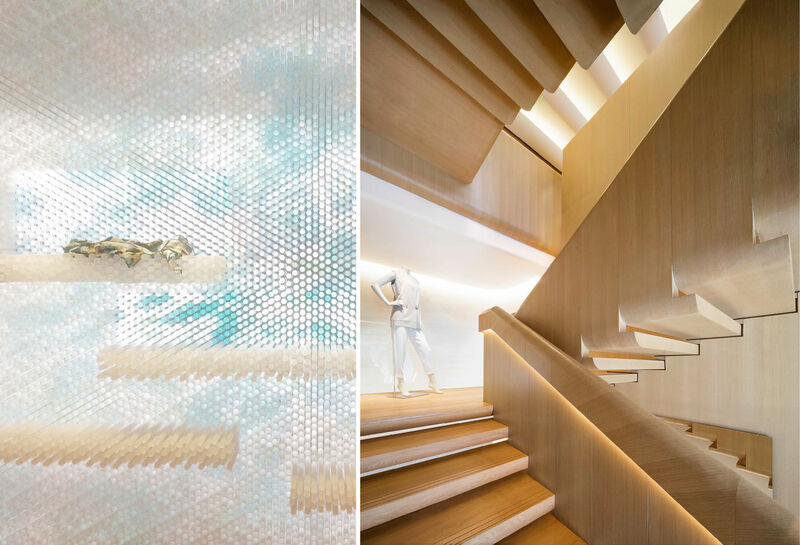 And in the Product competition, Gabellini Sheppard Associates's Nebulosa has been named a finalist as well! Great job 1436 Team - from studying the cashmere mills in Mongolia to bringing the project vision alive, it has all been a tremendously successful project. 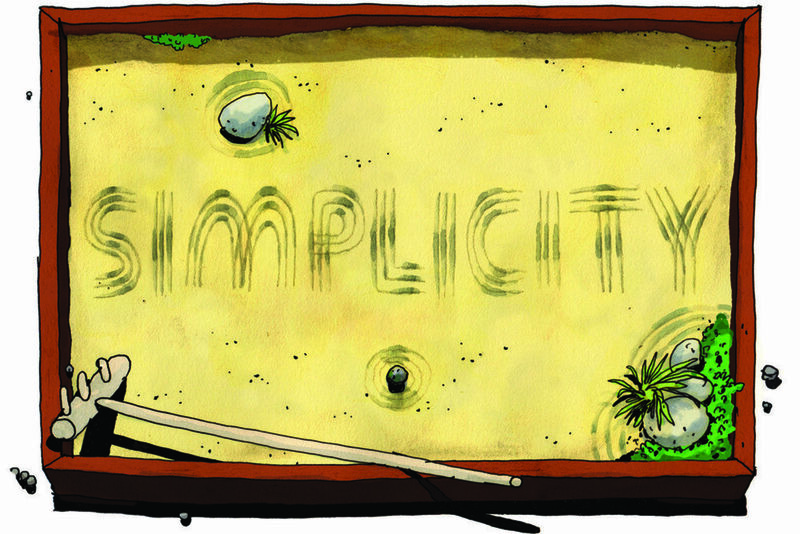 A special thank you to Graeme Black, for another wonderful collaboration. In celebrating the 25th anniversary of Gabellini Sheppard Associates and its role in shaping the architectural design world, we are launching a fresh website to properly showcase our accomplishments from conception of the practice. Originally known for our collaborations with high-end retailers, such as Jil Sander, Linda Dresner, Salvatore Ferragamo, and Vera Wang, to name a few, the firm’s cultural diversity paired with the recent collaborations has expanded the international footprint of the firm’s aesthetics, earning recognition from world-class prestigious awards and top tier publication. We are thrilled to have a stronger portfolio and team than ever and are looking forward for years to come. 195 Broadway Phase 1, Part 2: Completed. 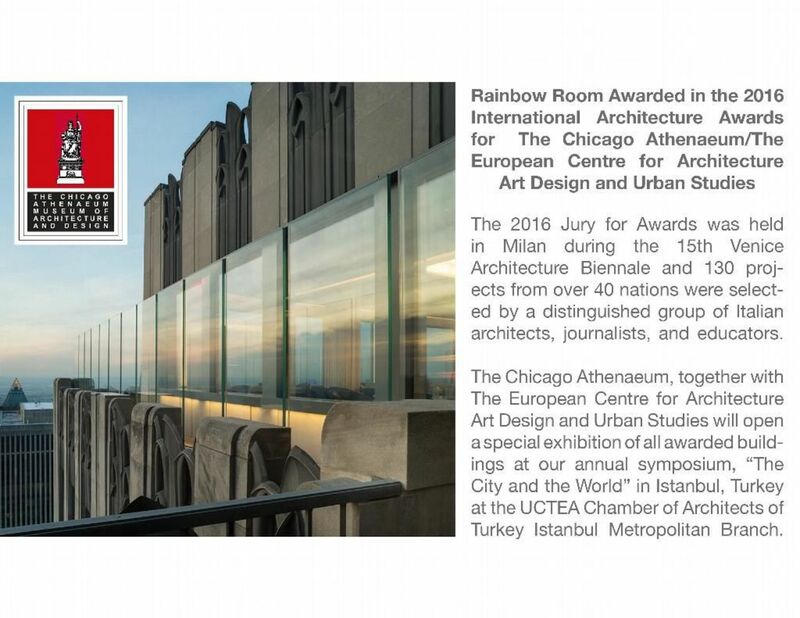 We are honored to partake in a group of internationally renown architects for the 2016 year with the Rainbow Room - Congratulations again team!!! And thank you to The Chicago Athenaeum / The European Centre for Architecture Art Design and Urban Studies committee / jury again, as well!!! 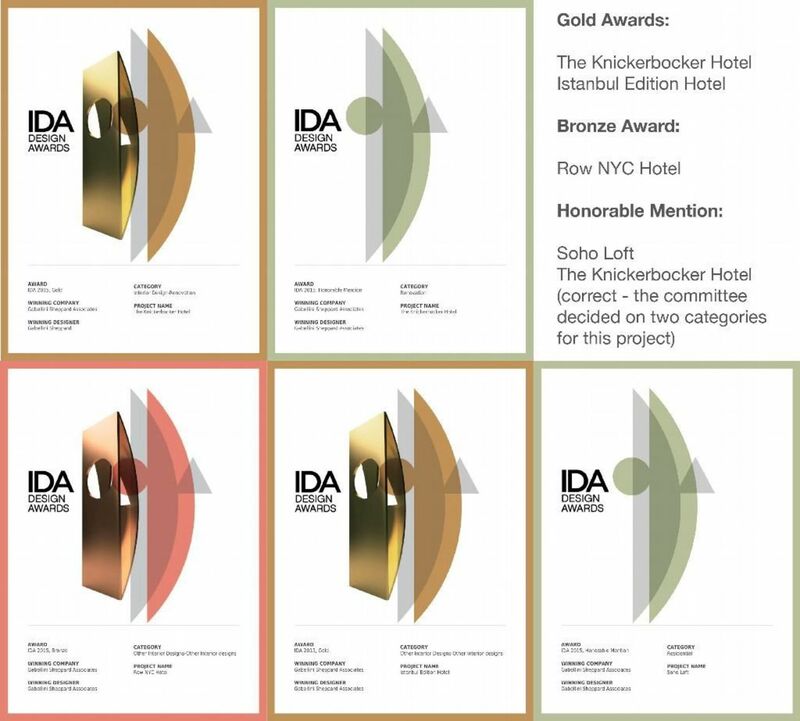 The IDA Juries have finalized this year's annual Design Awards winners selections - Thank you for the recognition!! 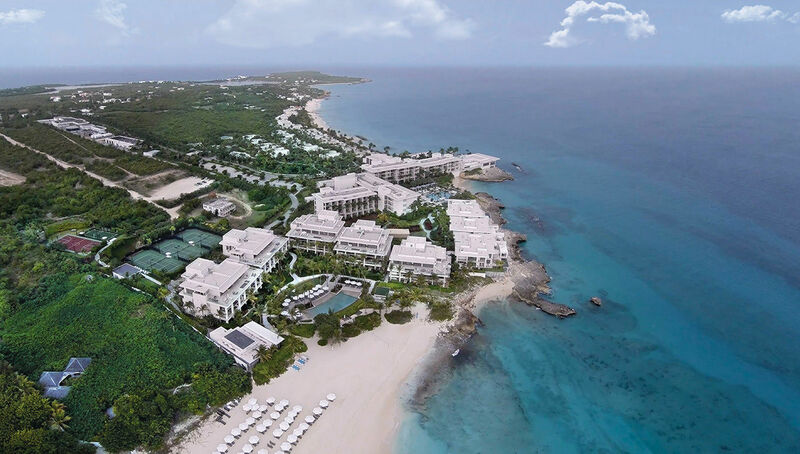 "Reminiscent of the Roman baths, the bathroom experience allows guest to walk into a space carved out of marble block, continuing the hotel environment, which has been conceived to glow from the inside out," - Michael Gabellini. 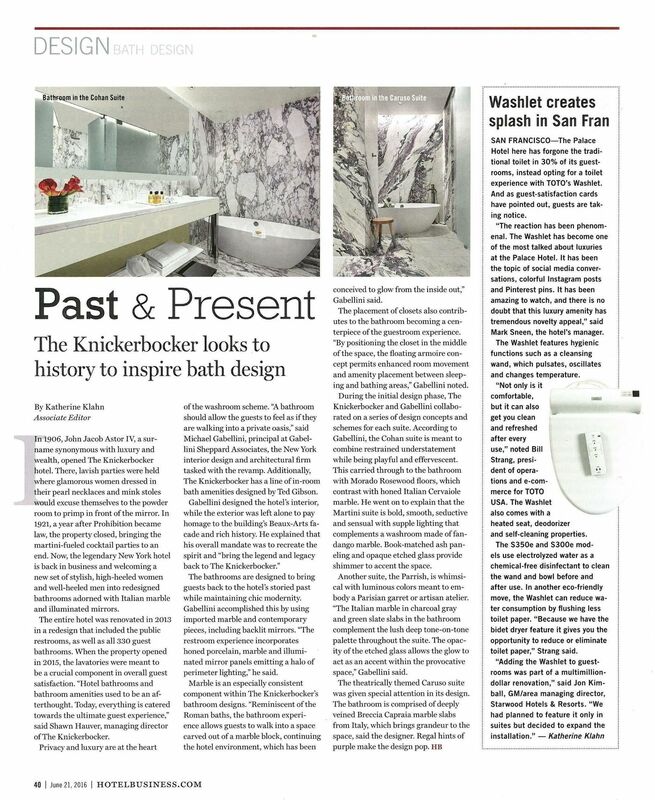 Thank you Hotel Business - The Knickerbocker Bath Design article is lovely! 152E is on its way! 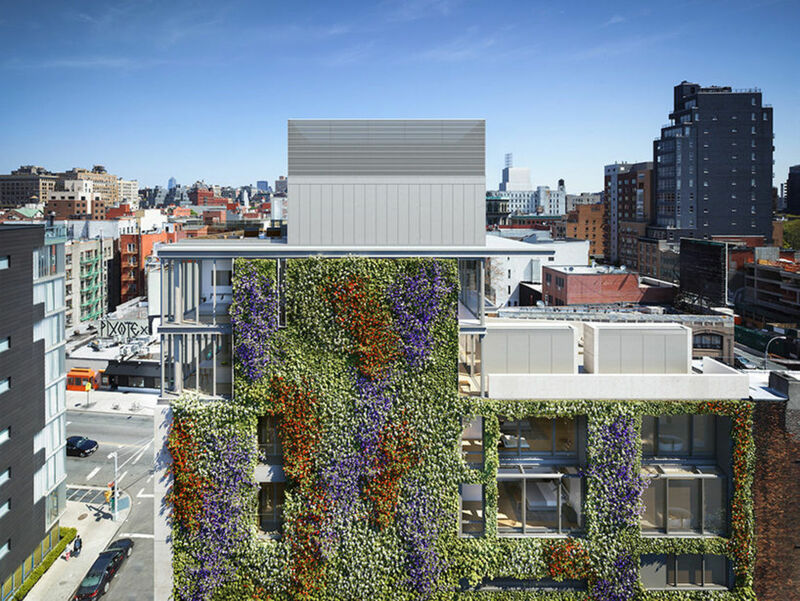 Our continued collaboration with M. Paul Friedberg and Partners in designing the living green wall is very exciting - the green wall evolves organically through different seasons... Amazing job 152E team!! We would like to share our past Monday evening with you. 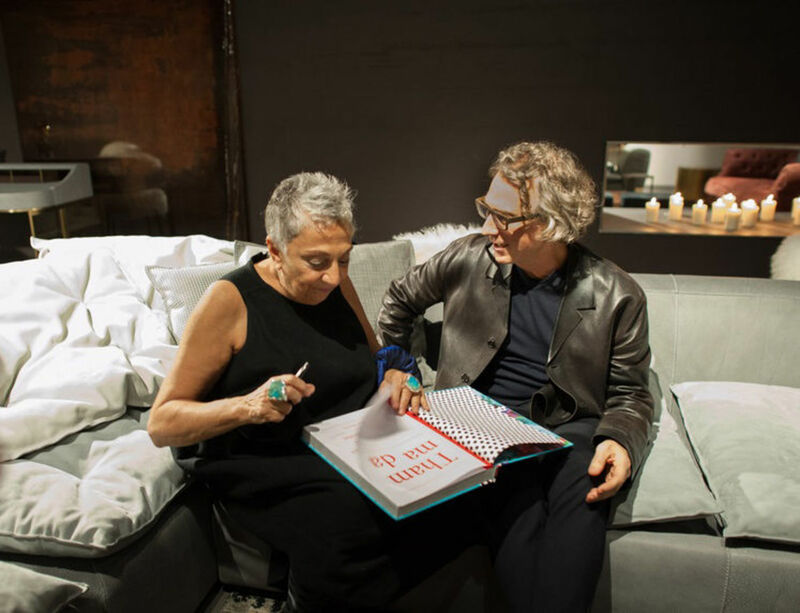 It was quite a success in collaborating with the AIA for a tour of our beloved Knickerbocker hotel, led by our Principal Interior Designer, Ozlem Akcay. Thank you to everyone that contributed in the making of the Knickerbocker Martini evening!